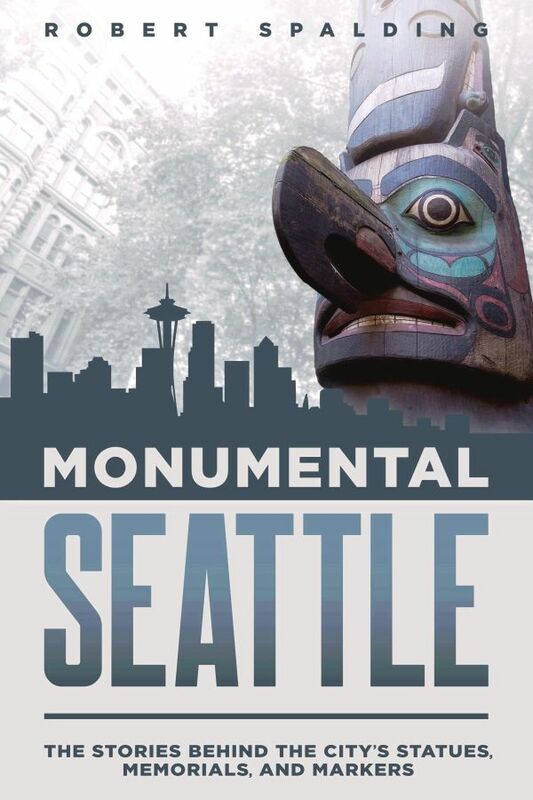 Beginning with a stolen Tlingit totem pole and stretching to a Ken Griffey Jr. sculpture, Seattle offers an impressive abundance of public monuments, statues, busts, and plaques, and the stories behind them are worth preserving. Monumental Seattle explores the history of these works, including funding, artists, sites, public opinion, and more. Beginning with the 1899 installation of a stolen Tlingit totem pole at Pioneer Square and stretching to artist Lou Cella’s Ken Griffey Jr. sculpture erected at Safeco Field in 2017, Seattle offers an impressive abundance of public monuments, statues, busts, and plaques. 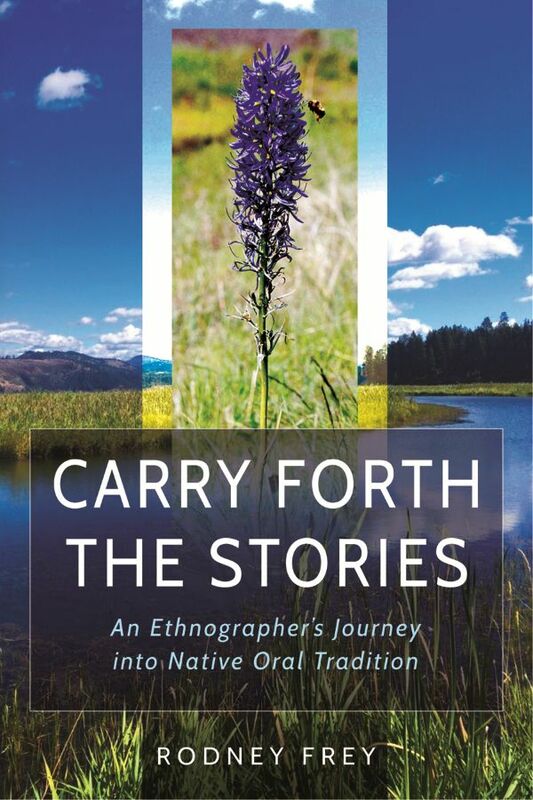 Whether they evoke curiosity and deeper interaction or elicit only a fleeting glance, the stories behind them are worth preserving. Private donors and civic groups commissioned prominent national sculptors, as well as local artists like James A. Wehn, who sculpted multiple renderings of Chief Seattle, and Alonzo Victor Lewis, who produced a number of bas-reliefs and statues, including one of the city’s most controversial—a World War I soldier known as “The Doughboy.” The resulting creations represent diverse perspectives and celebrate a wide array of cultural heroes, dozens of firsts, the Alaska-Yukon-Pacific Exposition, aviation, and military and maritime service. Author Robert Spalding provides the history surrounding these works. Beyond the words chiseled into granite or emblazoned in bronze, he considers the deeper meaning of the heritage markers, exploring how and why people chose to commemorate the past, the selection of their sites and artists, and the context of their creation. He also discusses how changing societal values affect public memorials, noting works that are missing or relocated, and how they have been maintained or neglected. An appendix lists the type, year, location, and artist for sixty monuments and statues, and whether each still exists. Another useful appendix offers maritime plaque inscriptions. 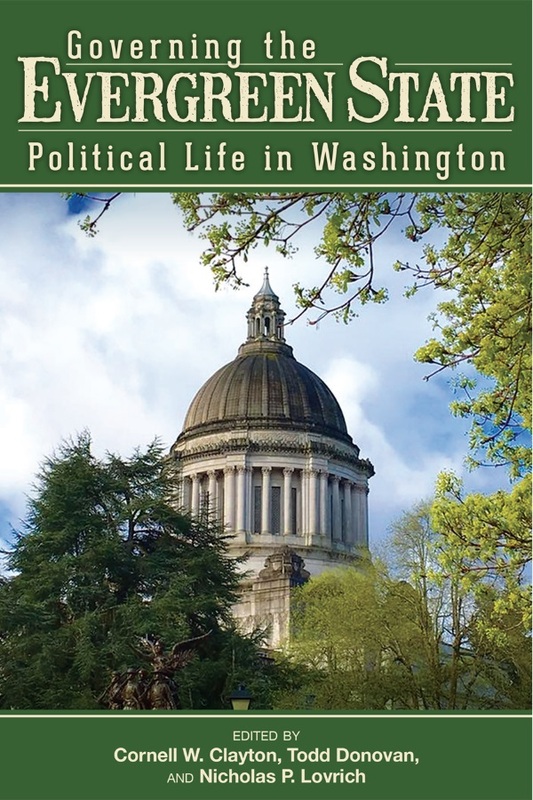 Robert Spalding is a former Seattle resident and history enthusiast. 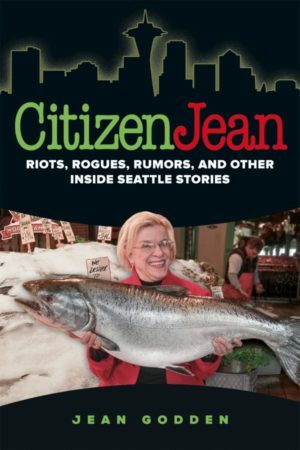 “I don’t care how well you think you know Seattle, you will learn a ton from Robert Spalding’s book on Seattle’s statues, monuments and markers. 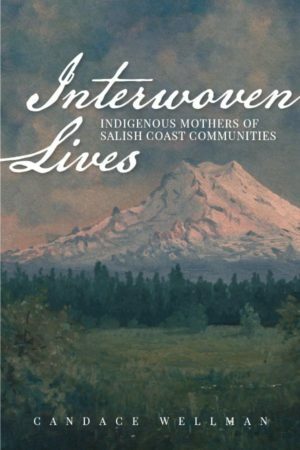 From Chief Seattle and early Denny Party founders to Jimi Hendrix and Ken Griffey, Jr., from sea disasters to pioneer battles, from empire builders to totem pole stealers, it is a marvelous, readable and well-researched compendium of how the city has marked its heritage and the surprising stories those markers often tell.”—Knute Berger, Crosscut columnist, Seattle Magazine editor-at-large, author of Pugetopolis.